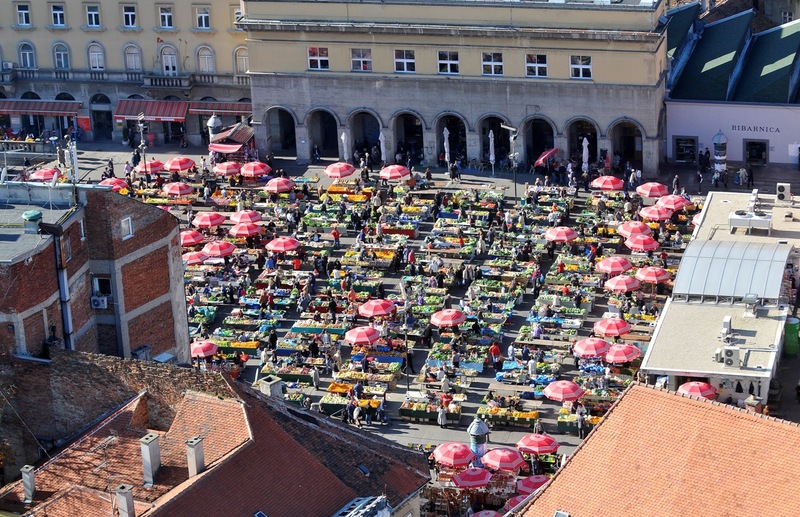 May is a busy month for avid event-goers, at least those who plan to spend it in Croatia’s renowned capital. 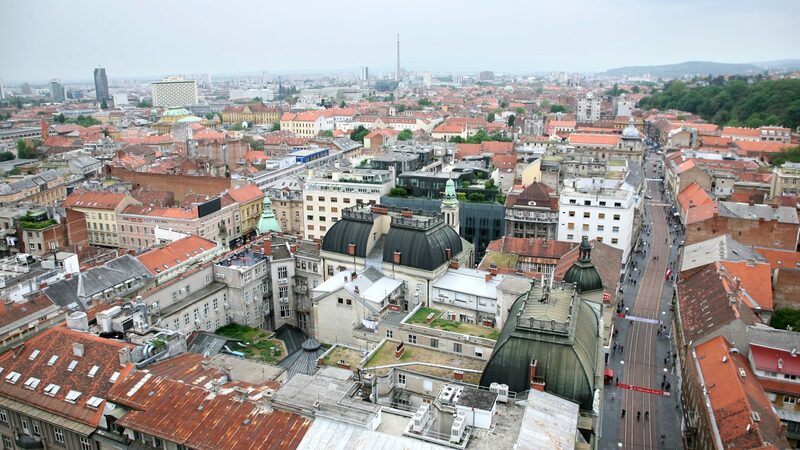 Zagreb became a truly unique place for a tourist visit, and the following festivities add to the buzz. There’s something for everyone here, so do consider visiting at least one of the upcoming gatherings. Grmi Grma project was initiated by the inhabitants of Kustosija neighborhood with the aim of motivating their neighbors to help clean and restore Grmoscica forest. This Cultural and Eco Project is more than just a cleaning campaign – a rich program has been planned for the entire day, including workshops, yoga lessons, a collective garage sale and book exchange. The program starts at 11am with cleaning, followed by an educational and creative program, ending with fun and entertainment at 6pm. 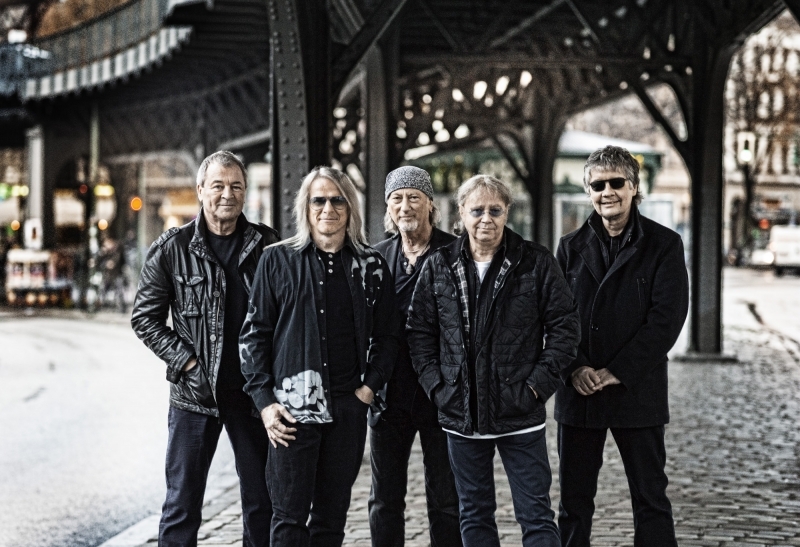 Deep Purple, one of the most famous rock band in the world, is performing in Arena Zagreb on their The Long Goodbye tour. They have already performed in Zagreb several times, but this concert will be a farewell to the Croatian audience with their greatest hits, as well as the songs from their latest, twentieth studio album infinite, released right before the start of this tour. Holi Run&Fest takes place at Jarun Lake this weekend, including a running and rollerblading race. The aim of the festival is to promote physical activity, and it is open to both professional and recreational athletes. The race is 4 kilometers long, and after it is completes the participant and the audience will be entertained by Warm up DJs and Vanillaz and Kosta Radman. The program starts at 3pm with registration, followed by running and rollerblading races at 5pm, as well as entertainment, which will last until 9pm. 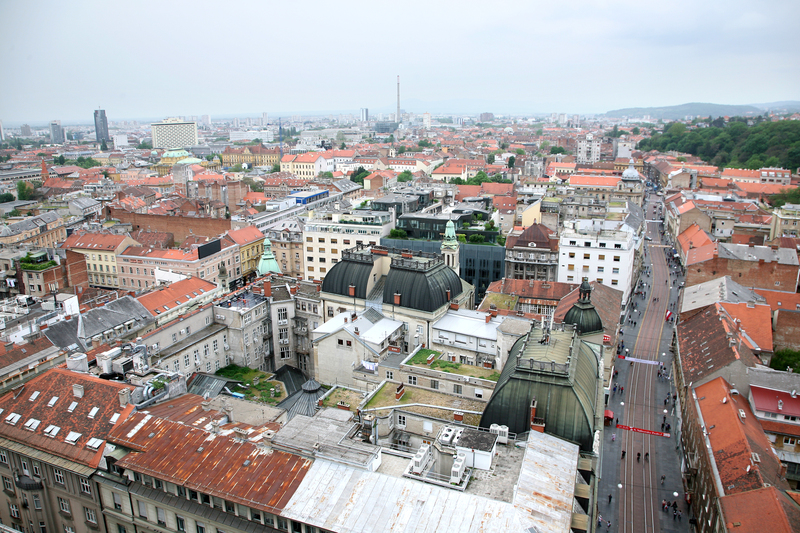 Zagreb 5×5 – City Run takes place at the very heart of the city. This is the third race in the series of five unique 5km runs in different locations around Zagreb. The start is in Zrinjevac park, and you can register online until 9pm on Saturday 13 May. There will be some changes to the tram schedule due to the race. Borosa hill race is the oldest such race in Croatia, and only one connecting the heart of the city with Medvednica hill. The main run starts at Trg bana Jelacica square, leading along trail number 14 up to Sljeme, the top of Medvednica. The length is 13.7 kilometres, and the height difference 898 meters. If these numbers are too much for you, you can take part in a shorter run starting at 11am in front of the tunnel in Dolje neighborhood, ending at the mountain top. The length is 7.7 kilometers, with 751 meters height difference.